The Pentax K-3 II and two lenses currently have money knocked off their price over on Amazon. Calling all Pentax fans! 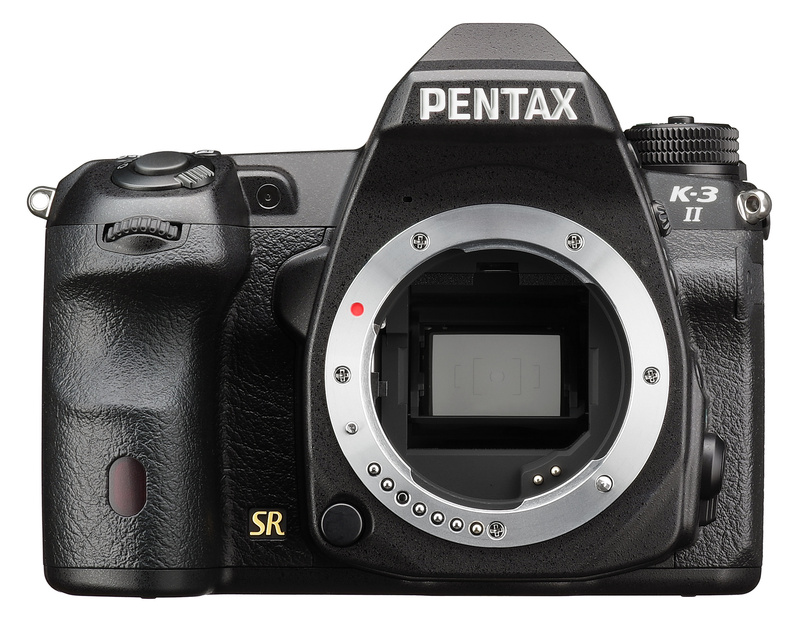 You can currently save £50 on the Pentax K-3 II if you purchase it from Amazon today. Also discounted is the Pentax HD DA 560mm f/5.6 ED AW (save £120) and the Pentax HD PENTAX-DA 40mm f/2.8 Limited (Save £15.80). You can find more deals like this with ePHOTOzine's handy Price Tracking system which searches Amazon for the best price drops compared to yesterday's price*. Visit the Best Photography Deals page over on ePHOTOzine for more details. *Prices are collected in the early hours of the morning and may have since changed or become out of stock. Page refreshed at 7AM daily. £4198.36 for the HD DA 560mm lens - seriously? This is an amazing thing to have as a personal photo tool. I am a big fan of Pentax for this kind of developments. The photos attached are really very good as well. It needs a proper EssayWritingLab to edit, and reconfigure its images. The resolution is really very good. Thanks a lot for sharing such information with others. This is a very good camera. I have bought its previous version. It came along with a self storage phoenix unit full of lenses. Those lenses are very good, and high end quality. I have been using that for my photography purpose. This one is also a good resolution camera. Pentax has been making the best Digital cameras in the history of photography. Their products are very strong, and waterproof as well. They get services from the Plumber Glendale AZ to make their camera devices more water resistant, and damage proof. This is how they make such perfect things for their customers. All of these gadgets are unique and I am sure that photography tools that are being used by some of PhD dissertation writing services are the best one.